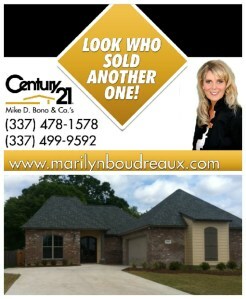 New Construction homes are quite popular with Lake Charles home buyers. The new construction homes of Lake Pointe Subdivision in Lake Charles located on Becky Lane in South Lake Charles go under contract very quickly as soon as the lot is cleared, slab is poured and the house is framed! New Construction usually takes a builder 3-4 months to complete depending on the weather and progress of construction phases. Home Buyers are attracted to anything new. Being under contract on a new Lake Charles construction home is an exciting, stressful and new experience that will require patience and a good Realtor representing the Buyer. The home buyer must rely on their Realtor to inform and guide the home buyer and have enough experience to know what items to include and negotiate in the contract at time of execution. Buyers of new construction homes should be aware of what to expect. When a buyer goes under contract on a Lake Charles new construction home, depending on the phase of the new construction the buyers may be allowed to choose their own lighting, flooring, paint,, granite etc. Selections are usually made early on in the new construction process. The buyers are given local vendor contacts where they may go and view the builder allowance that is included with the purchase of the house. The homes on Becky Lane in Lake Pointe Subdivision of Lake Charles, LA are going up quickly and the street is almost full. I had to pleasure of working with these first time home buyers who were so excited when their new home with the finishes they got to select was finally completed! Thinking of purchasing a Lake Charles new construction home? 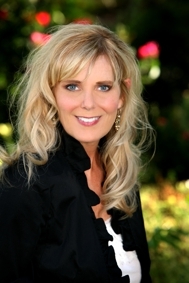 Email me today I would love to visit with you and share my experience about the possibilities!